Many crypto enthusiasts, analysts, and experts have predicted that 2019 will be the year of crypto. However, some cryptocurrencies will lead while others will have to follow. A Twitter poll suggests Ripple’s XRP will be the lead in this year 2019. The Twitter poll conducted by ‘ACL12R’ involving three cryptocurrencies Holo (HOT), Tron (TRX) Ripple (XRP) and Monero (XMR) gathered 1,833 votes. Who will see the biggest gain in 2019? Of this total, 79% believe XRP will see the highest gains in 2019. Holo (HOT) followed with 12 percent of the votes while TRX and XMR had 7% and 2% respectively. Some of the users who commented on the poll also went for XRP while a few mentioned other cryptocurrencies not used in the poll such as EOS, XLM, and BTT. The choice of XRP may have to do largely with the mass adoption of the token for payment settlement around the globe. 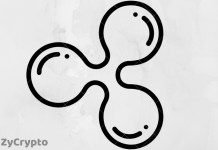 The company Ripple has a payment network that is second to none in efficiency, speed and affordability making it a real force in payment settlement to the extent it competes with SWIFT. 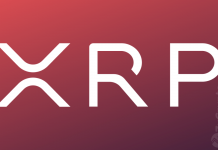 XRP is the token used for liquidity in these payments so as more clients integrate the payment system, XRP gets more adoption. Tron, on the other hand, is into the entertainment sharing game. The company has made a lot of waves last year and is getting more popular. However, it is not clear why the poll did not consider its token TRX to be one with much adoption potential. 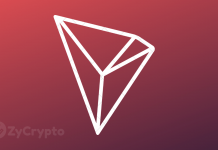 Tron’s BitTorrent Token whose initial token sale only lasted 15 minutes during which 50 billion BTT were sold was such a ground-breaking feat in the cryptocurrency space that could have made many think the company will succeed with TRX. Could it be because the SEC says to stay away from Tron? 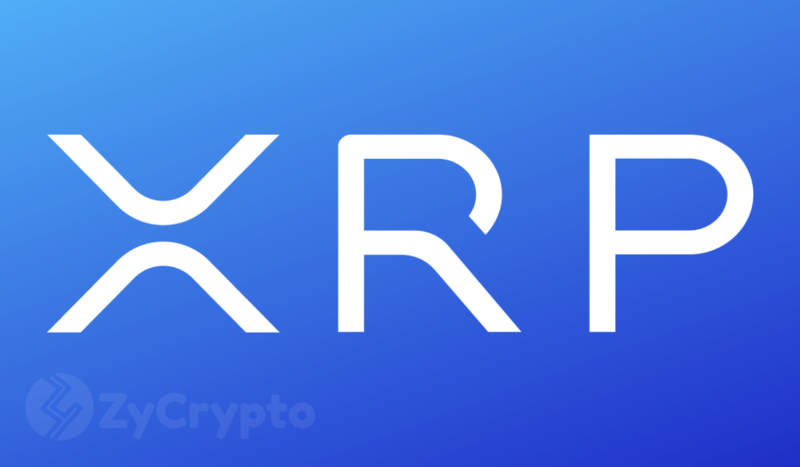 There is already a recent prediction that XRP could reach $10 by the end of the year, that will be an over 3000% increase in price. Is this attainable for XRP or is a hype? Let us know what you think.